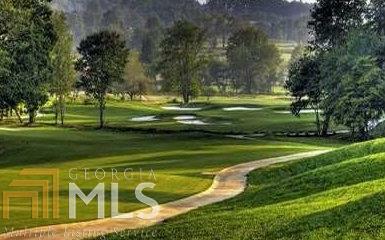 Beautiful homesite at the end of Bell Boy Run with panoramic views of the North GA Mountains, This beautiful home site is located in the Golf Course Community of Owen Glen that is surrounded by the Professional Dennis Griffiths Golf Course of Old Union. 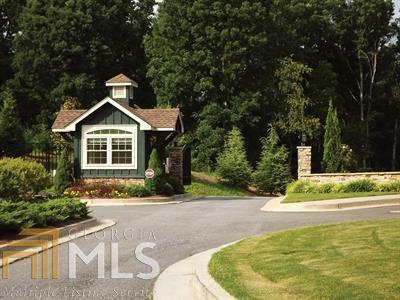 Amenities include gated entrance, pool and clubhouse, tennis courts, walking trails, common areas with fire pit. 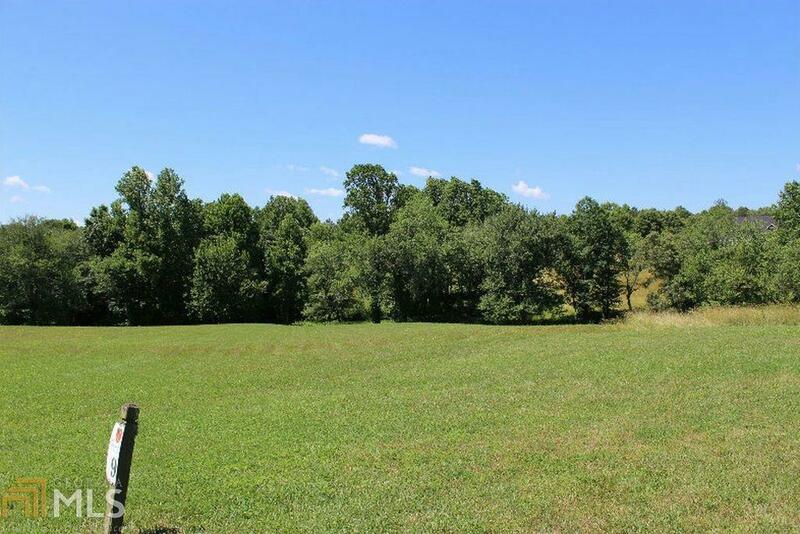 Lots approved for septic, underground utilities, reasonable restrictions. Up and coming prestigious community with new custom homes. 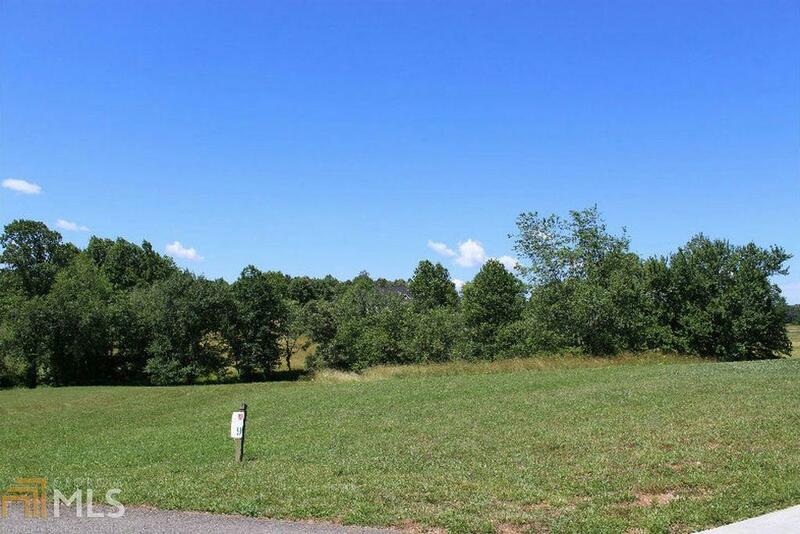 Only Golf Course community of its kind in Blairsville, Lot 9 is level and will be easy to build on. Listing provided courtesy of Mountain Realty. © 2019 Georgia Multiple Listing Service, Inc. All rights reserved. Information Deemed Reliable But Not Guaranteed. © 2019 Georgia Multiple Listing Service, Inc. All rights reserved. The data relating to real estate for sale or lease on this web site comes in part from GAMLS. Real estate listings held by brokerage firms other than Ashton Taylor Realty are marked with the GAMLS logo or an abbreviated logo and detailed information about them includes the name of the listing broker. IDX information is provided exclusively for consumers' personal, non-commercial use and may not be used for any purpose other than to identify prospective properties consumers may be interested in purchasing. Information is deemed reliable but is not guaranteed accurate by GAMLS or Ashton Taylor Realty. Data last updated: 2019-04-19T18:52:20.217. Listings identified with the FMLS IDX logo come from FMLS, are held by brokerage firms other than the owner of this website and the listing brokerage is identified in any listing details. Information is deemed reliable but is not guaranteed. If you believe any FMLS listing contains material that infringes your copyrighted work, please click here to review our DMCA policy and learn how to submit a takedown request. © 2019 First Multiple Listing Service, Inc. Data last updated 2019-04-19T18:05:04.64. For issues regarding this website, please contact BoomTown.